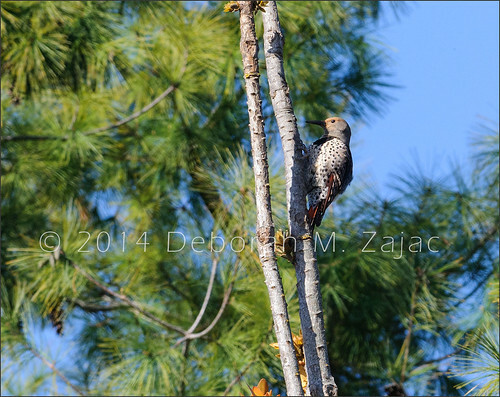 Northern Flicker-Female, originally uploaded by CircadianReflections Photography. This bird is so hard to get close to! I’ve yet to get a really close, great detailed shot of one. I don’t suppose that will happen without a really, really long lens, or I come across a Flicker that is used to people. Let’s hope it’s the latter. Cool shot! I don’t think I’ve ever seen one of those.